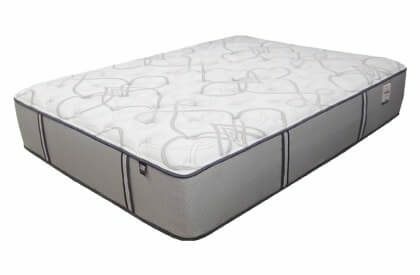 The heavy duty HD 2000 Mattress encompasses a firm feel with a just touch of cushiness on the surface that doesn’t make the bed feel mushy and soft. 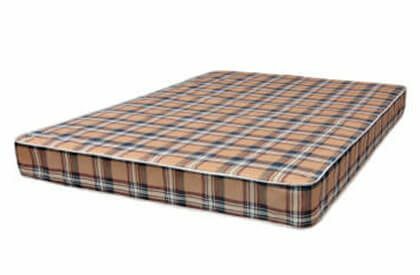 Professionals in t he bedding business that know really mattresses agree that this is one of the best sleep surfaces made today. 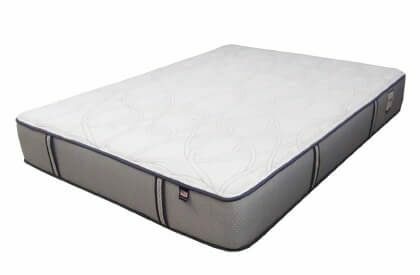 Bigger people have criticized the bedding industry and especially in recent years because their mattresses don’t hold up under average size people much less those who are medically considered to be overweight. 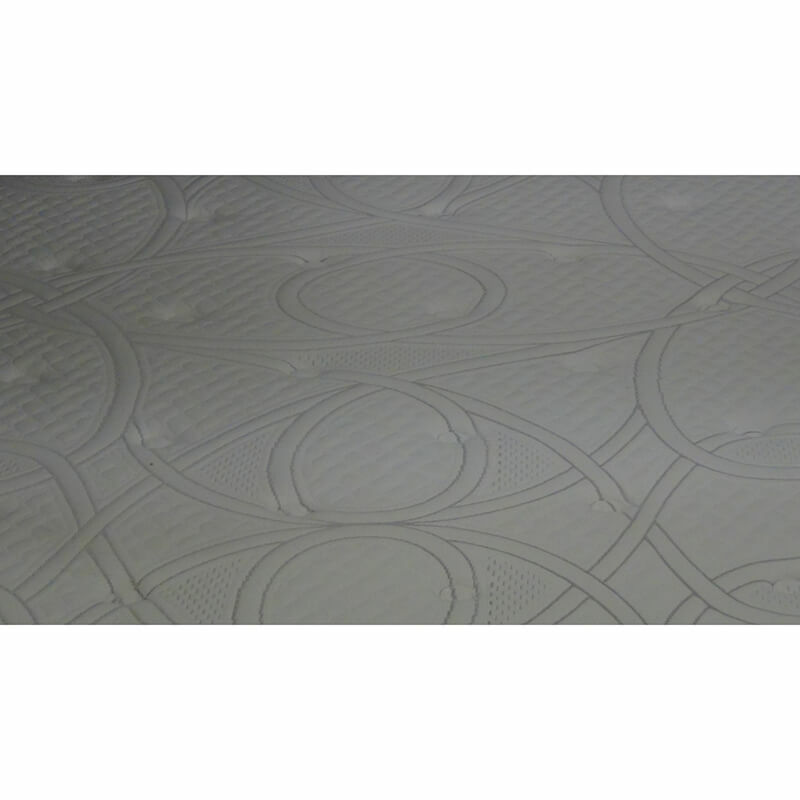 During a time when the industry trend has been to cut costs Therapedic™ decided to build beds with a much different philosophy. 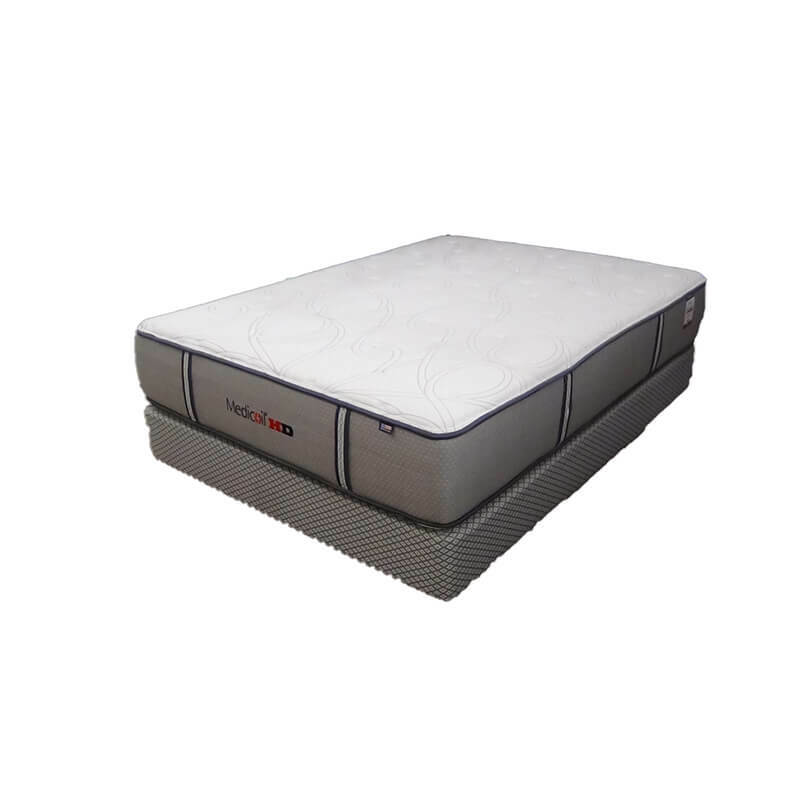 They insist that using superior higher density foam, high resiliency foam, and Phase Change Gel-Foam for pressure better pressure relief is the answer. 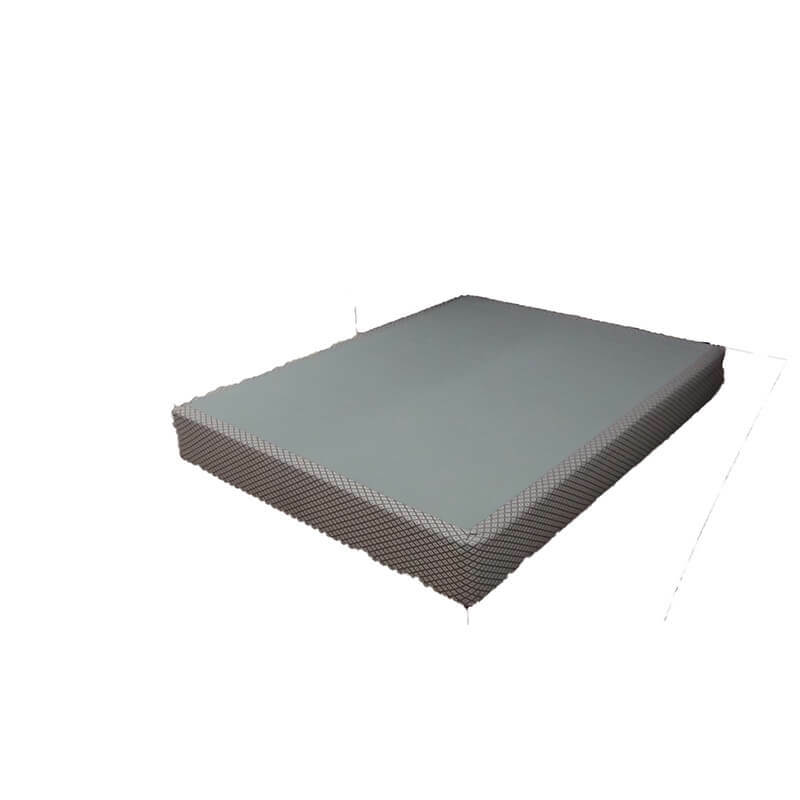 Add in some of the strongest steel coils made and quality insulating layers and this mattress is light years beyond the typical modern day mattress, but they don’t stop there. Therapedic™ lasts longer because of meaningful features that offer genuine benefits such as more stability, increased support, and lasting durability. 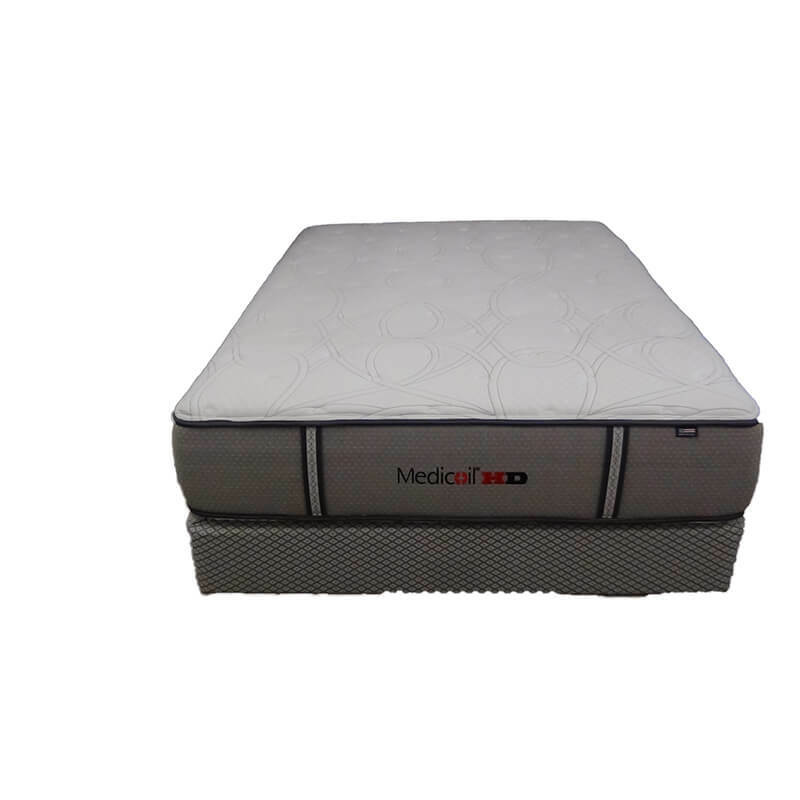 The Medicoil HD 2000 will win the toughness battle hands down compared to our competitors beds check out our specifications and compare. It’s no secret the mattress manufacturers are not building beds like they used to. 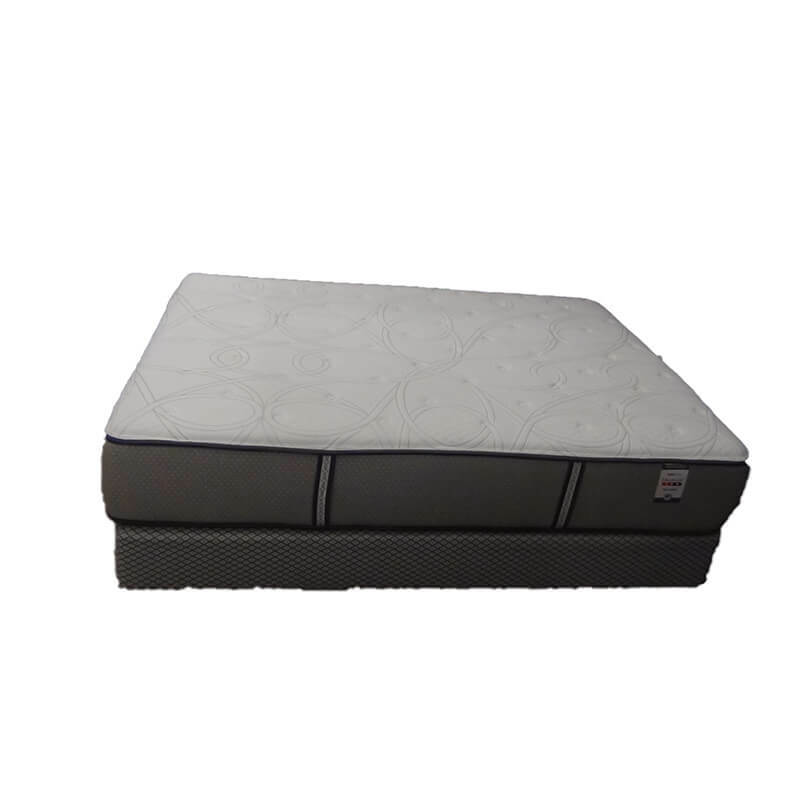 If you agree and are looking for something different that can buck this unfortunate industry trend then the HD 2000 Mattress mattress is an excellent choice for you. In its beginning it was built and marketed for heavier people. 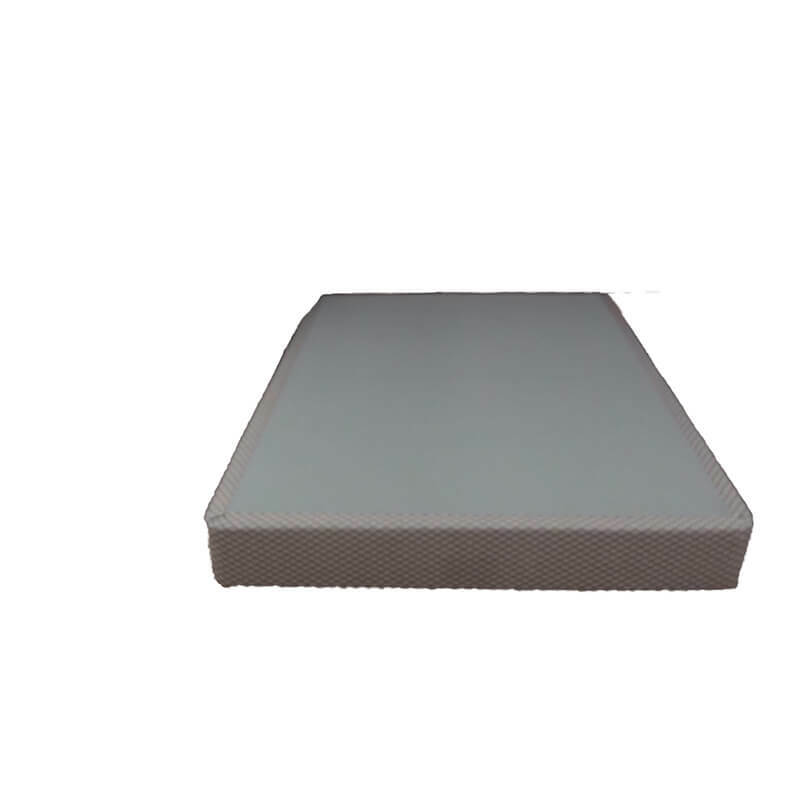 As time went on we learned the real added value of heftier construction materials that make up these extra tough mattresses. 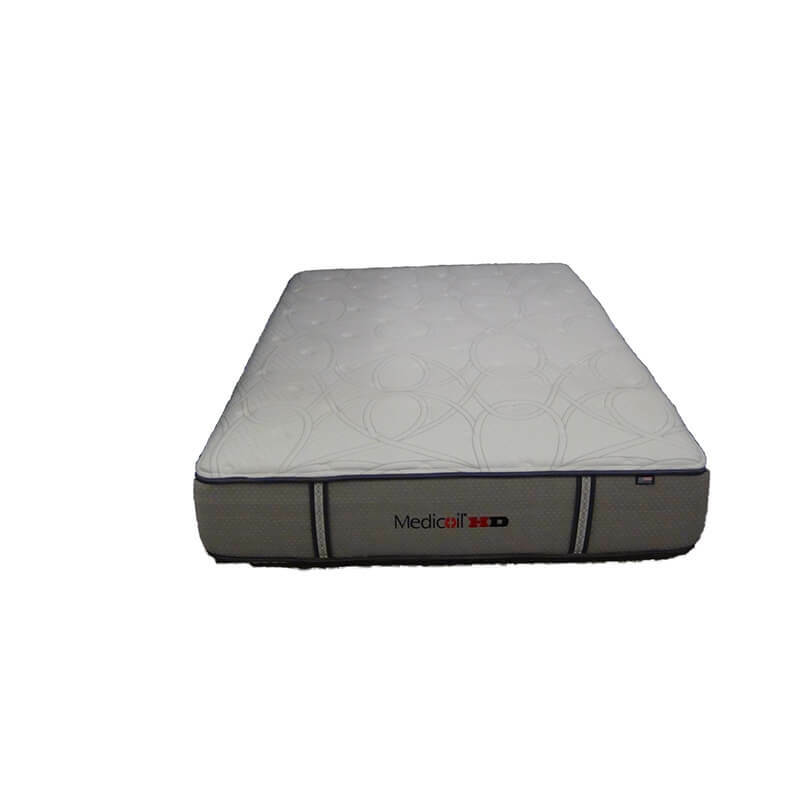 Today value seekers, people fed up with poorly built mattresses that premature untimely sagging, and people of all sizes and body builds are purchasing the Medicoil HD 2000 because it’s different. 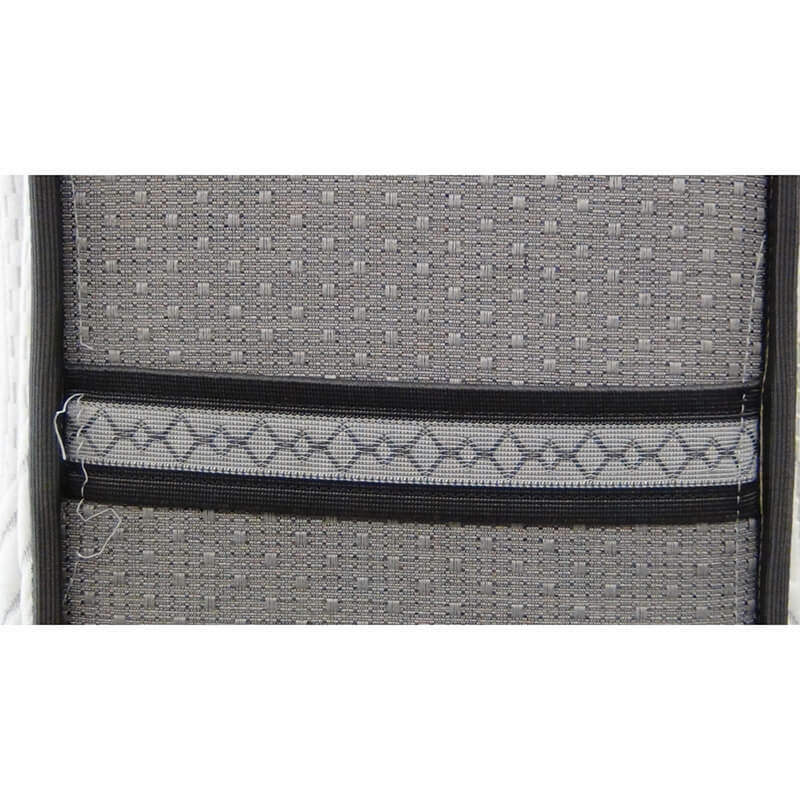 Little to no settling and minimal compression of padding means a more comfy bed for years and nights to come.